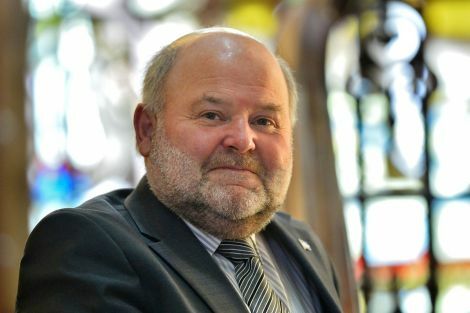 POLICE Scotland are “putting lives at risk for the sake of saving money” according to councillor Alastair Cooper, who chairs the islands’ safety and resilience board. On Monday, the national police force announced that it will be closing call centres in Inverness and Aberdeen and that emergency calls, including those from Shetland, will be handled in the central belt. At present, 999 and 101 calls made in Shetland are answered by staff based in Inverness. However, from late August onwards these calls will be routed to the National Virtual Service Centre, which is based at Bilston Glen, Govan and Motherwell. Command calls formerly handled in Inverness and Aberdeen will be taken in Dundee. Cooper said he had concerns over the move, particularly about the local knowledge of the call operators. “I think it needs further consideration before they carry it through. It’s all being done for the sake of money. “I think they have to keep the Inverness centre going until such time competence exists in the centre of Scotland to understand all the nuances of the place names and dialects in the Highlands and Islands. “Being honest, I think the centre of Scotland will rise to the challenge in time, but we’re not there yet and I’m concerned that for the sake of saving money we could end up putting lives at risk in Shetland,” he said. At a community safety and resilience board meeting in December, councillor Jonathan Wills called for a locally based call centre for all emergency services. 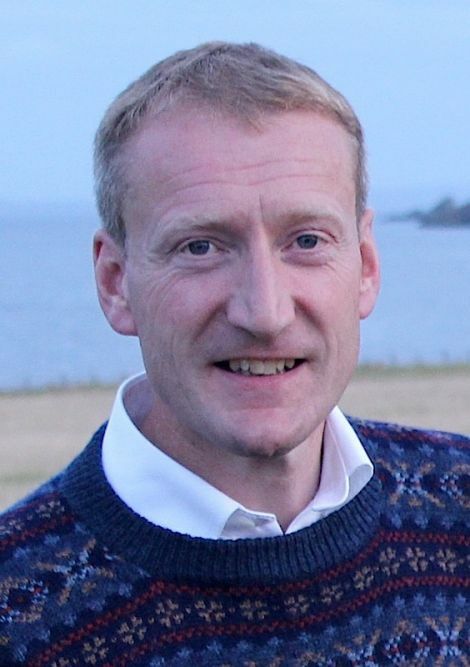 Shetland MSP Tavish Scott meanwhile called on Police Scotland to reverse its “worrying” decision. “Ever greater reliance on a central belt solution will increase the risks of calls being mishandled,” he said. “The Inverness police control room had a positive record of recognising place names and locations across Shetland. That expertise will be lost by this Scottish Government centralisation. Highlands and Islands list MSP John Finnie, who is the Scottish Greens’ justice spokesman, also blasted the move as regressive for police communications. The closure of the two regional control rooms was planned for last year, but it was delayed following an investigation into a fatal road crash near Stirling in July that saw two people lay dead for three days before police finally attended the scene. “Her Majesty’s Inspectorate of Constabulary in Scotland’s [HMICS] autumn report of call-handling not only provided a reprieve for Inverness and Aberdeen it also provided the very reasons why they should have been permanently retained, to guarantee resilience,” he said. “Police Scotland’s ‘we’ve started so we’ll finish’ approach is very disappointing.